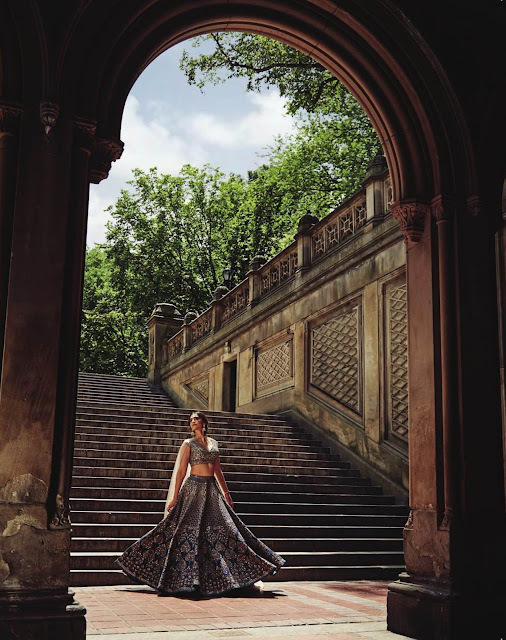 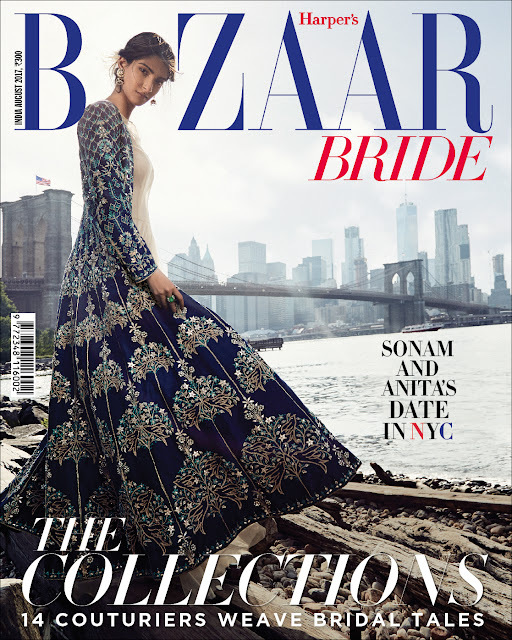 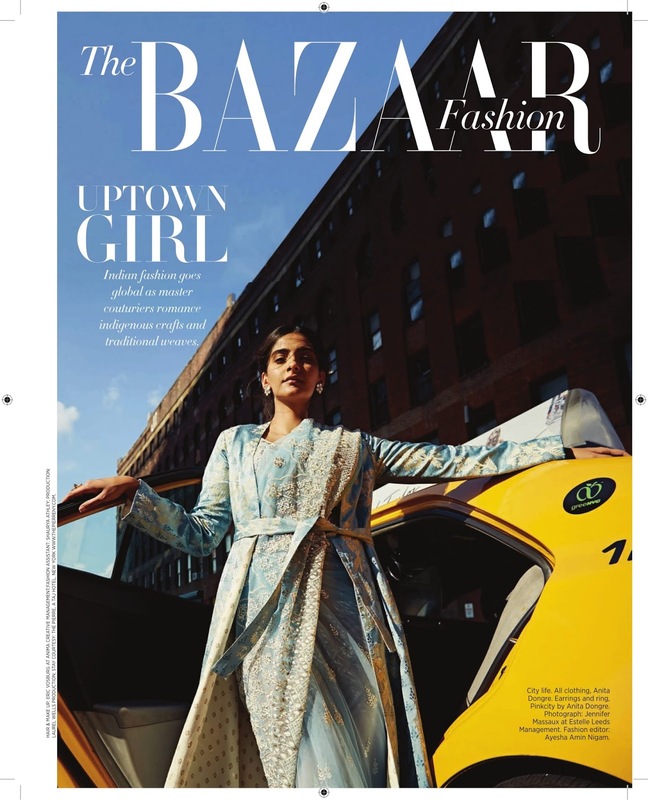 Wearing Anita Dongre’s latest collection and jewellery from Pink City, Sonam was featured on the Bazaar Bride August 2017 edition to mark the designer’s store opening this year in NYC. Check out the complete photo shoot which proves that Ms. Kapoor will make for a stunning bride! What a lovely pics and inspiration!